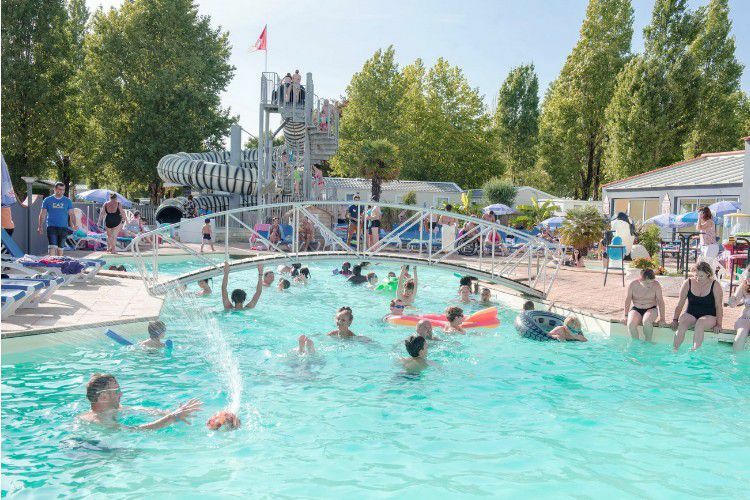 Located in the town of Jard-sur-Mer (Vendée), just 800m from the beach, the “La Bollée d’Air” campsite is perfect for unforgettable holidays by the sea. 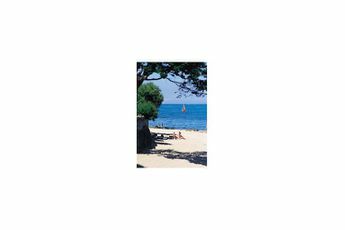 Here, in this well-know seaside resort you’ll be only a few kilometres away from Les Sables d’Olonne and La Tranch-sur-Mer. 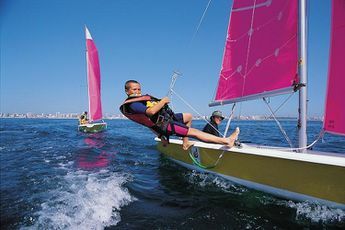 Other activities, both fun and exciting and even sporty, await you nearby. Not far from the site you have the opportunity to practice kayak, canoeing, fishing and even water sports. For hikers, there are special routes around the campsite. The Park Floral de la Court-d‘Aron ( 19 km), the Talmont and Tranche-sur-mer castles are two equally interesting places to visit surrounding Saint-Vincent-sur-Jard. Sables d'Olonne Train Station (29 km). Nearest town : Saint Vincent sur Jard (2.3 km). La Rochelle Airport (68 km). 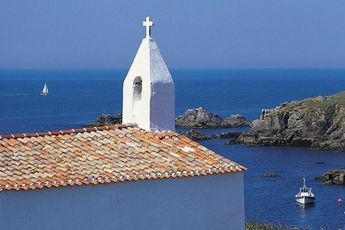 Discover the area of Vendee and its long sandy beaches, dunes and pine forests. A number of trips are possible: the discovery of dolmens and menhirs in the village of Le Bernard, Georges Clemenceaus house and national museum, the flower park of the cour dAron, the castles of Arvillé and of Talmont. This region fulfils all requirements; discovery, sports, walks, relaxation.